PhD, University of California, Berkeley. 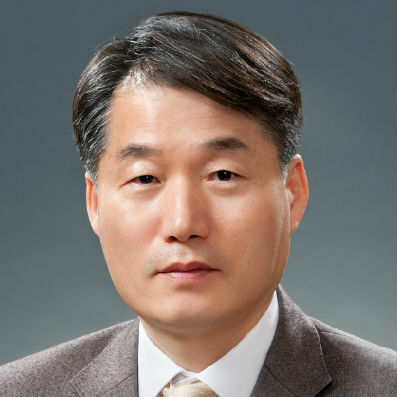 Professor of Economics, Seoul National University; Founding Director, Center for Economic Catch-up; Member, UN Committee for Development Policy; Co-editor, Research Policy; Member of the governing board, Globelics. Former: World Bank, University of Aberdeen, and the East West Center, Hawaii. Has taught or was a visiting scholar at the University of California at Davis, Tsinghua University in Beijing, Hitotsubashi University, Hannover University, and Punjabi University. Has authored and edited several books, and written about 80 articles in international journals.